10월 9일부터 20일 까지 진행되는 런던 국제 영화제는 영화제에서 호평을 받은 영화 및 그밖의 우수한 영화를 추가하여 개최된다. 영화제에 올라온 것들 중 볼 만한 영화 3편을 골라보았다. A comedy centered on a man who is driven insane by the appearance of his doppleganger. 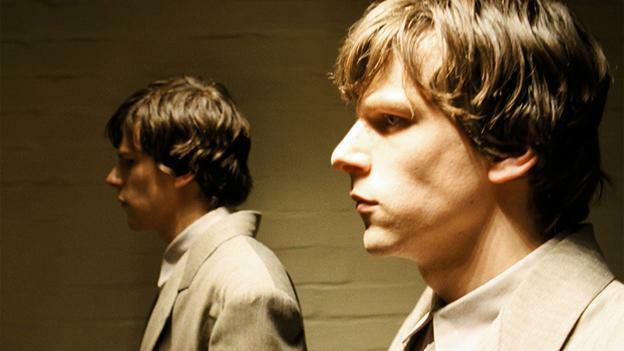 Jesse Eisenberg finds his world turned upside down by the arrival of a confident and ambitious doppelganger in Richard Ayoade’s latest curiosity. Steve McQueen confirms his directorial prowess with this hugely important and beautifully cinematic account of slavery in pre-Civil War America. In the antebellum United States, Solomon Northup, a free black man from upstate New York, is abducted and sold into slavery. The story of a young lesbian couple's beginning, middle and possible end. This year’s Palme D’or winner is a strikingly uninhibited exploration of the messy, mesmerising and turbulent nature of love.